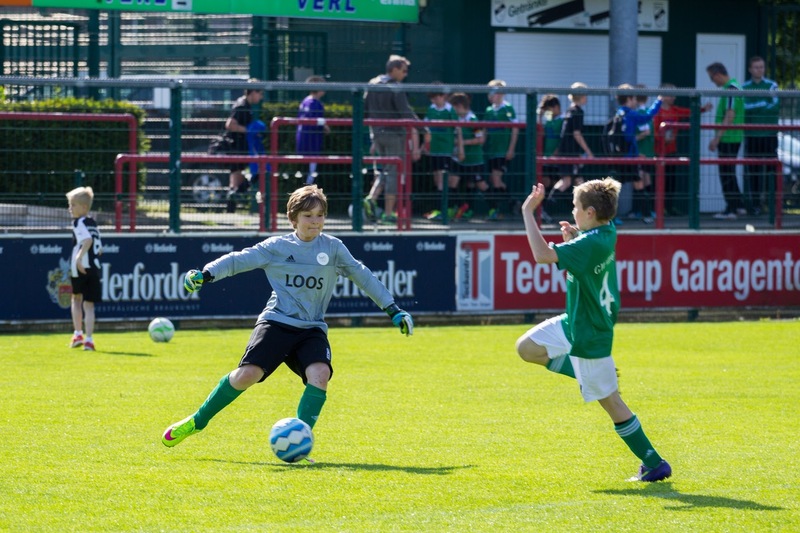 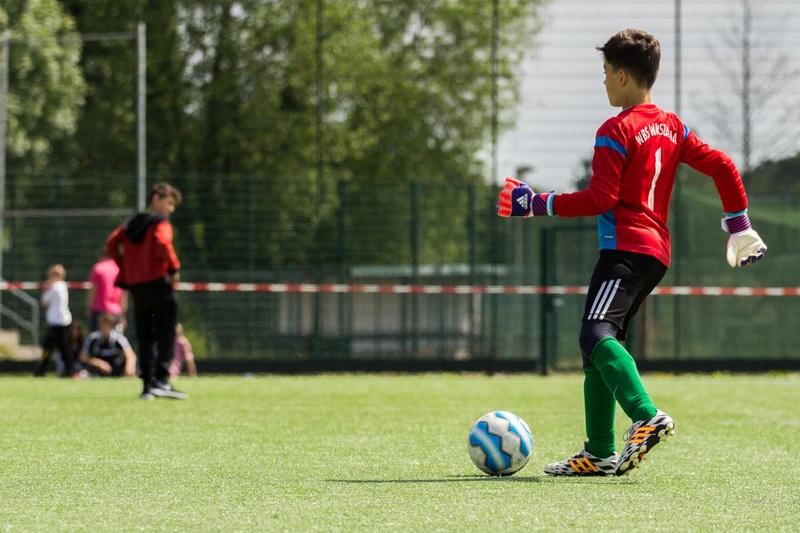 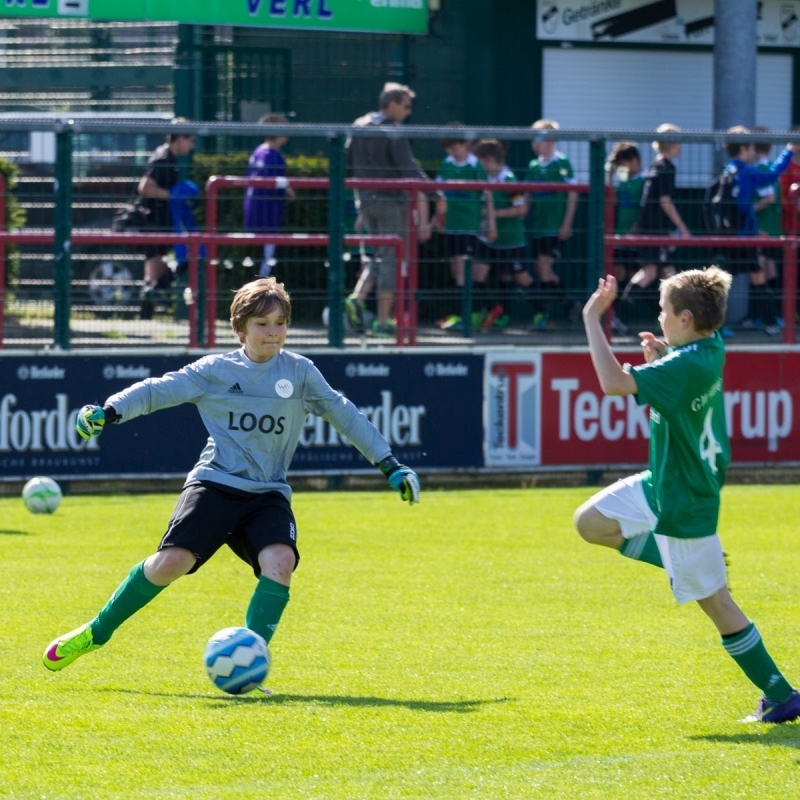 Workouts are designed for kids that associated theris football career with the position of a goalkeeper. 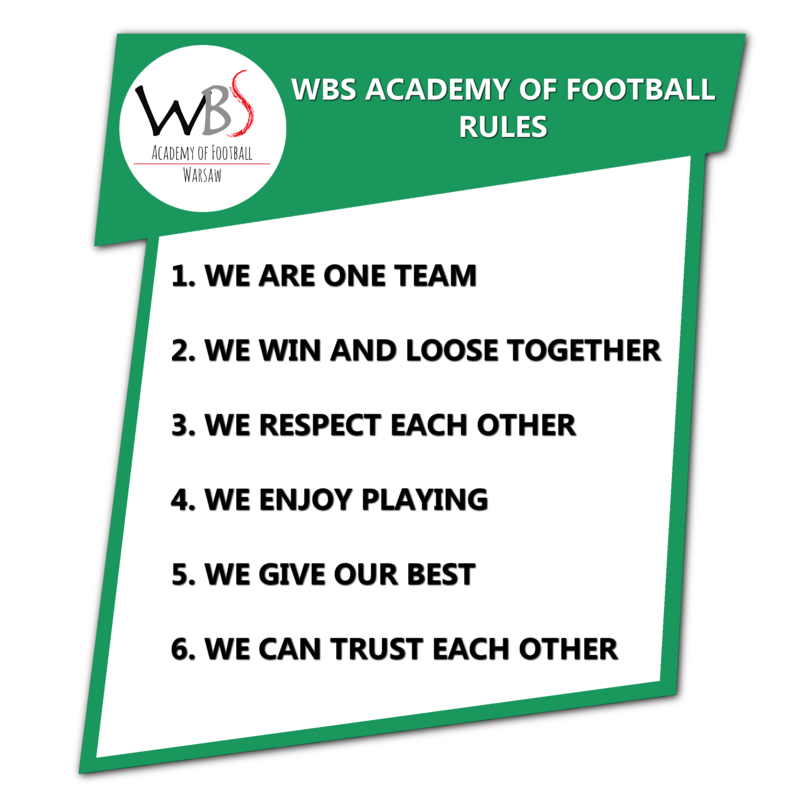 We focus mainly on the development of technical skills, tactical, motor and mental skills, adapted to the individual needs of the players. 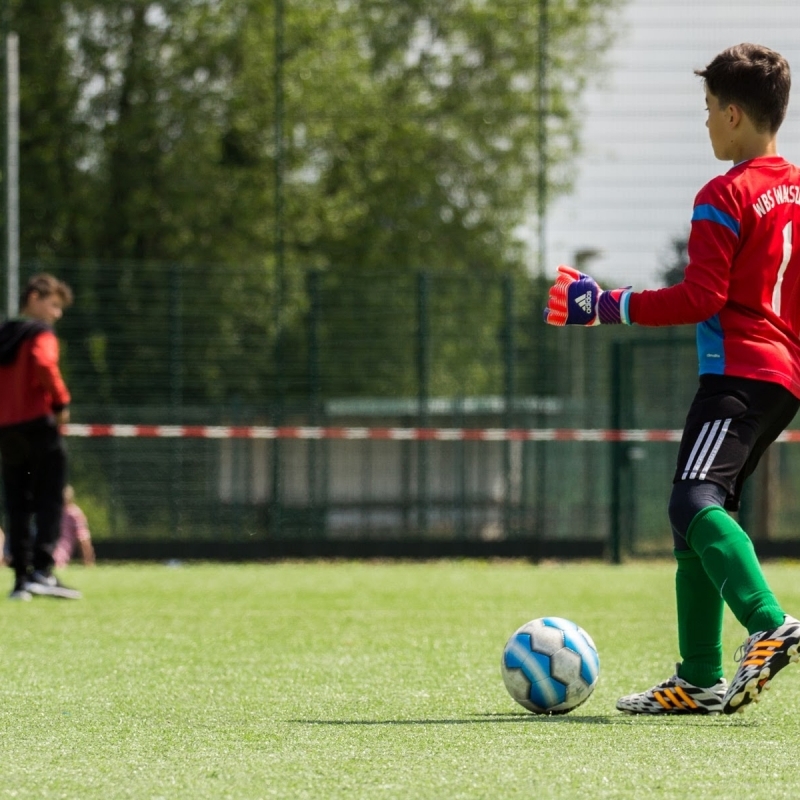 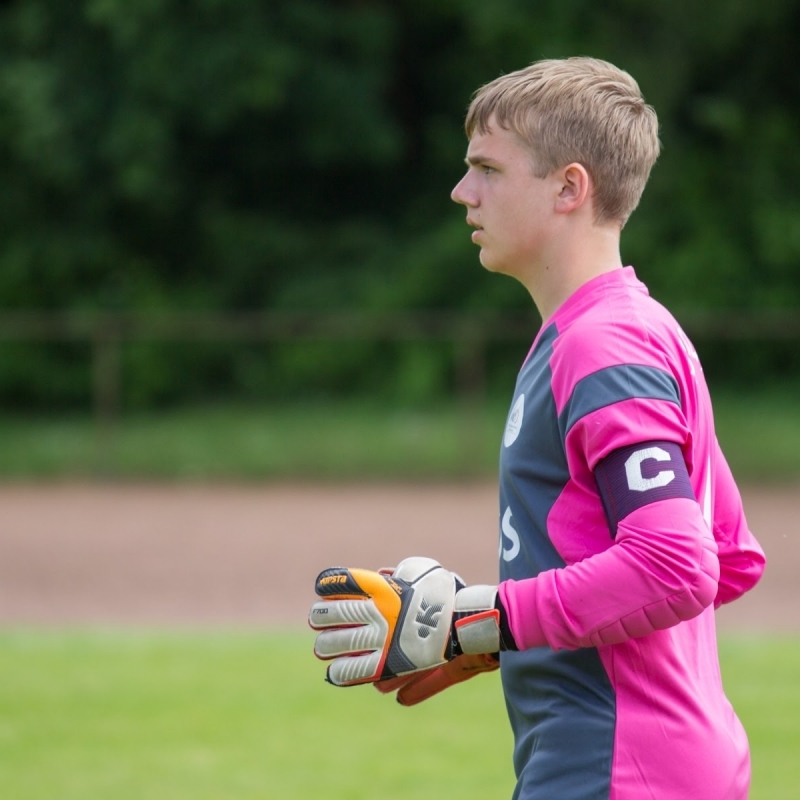 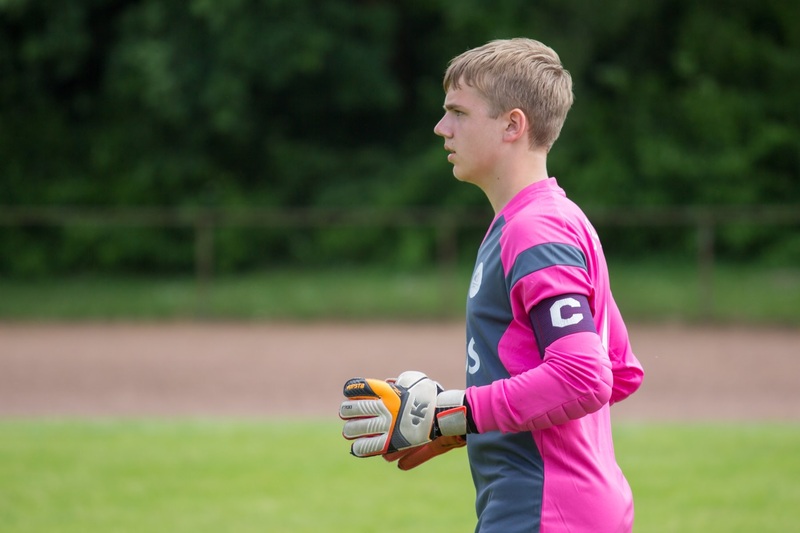 The classes are a kind of supplement for the regular team workouts , but their main purpose is to develop the skills whcich need every goalkeeper.